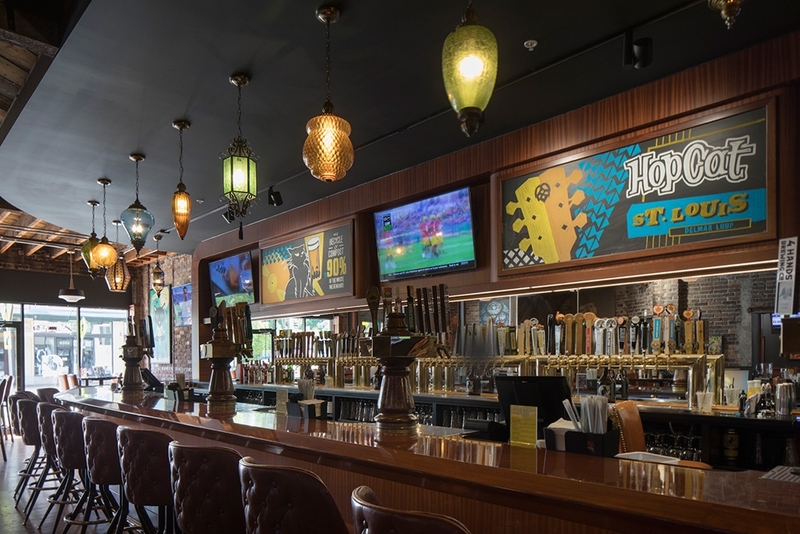 St. Louis — Construction is complete for the new $2 million HopCat restaurant and craft beer bar in the Delmar Loop in St. Louis, with Knoebel Construction serving as the general contractor. The new 8,580-square-foot location features seating for 245 guests, draft bar, an outdoor beer garden that seats 100 guests and event space. The developer was BarFly Ventures and the architect was Cuhaci & Peterson. The construction project consisted of renovating the historic building while preserving as much of the original structure as possible, including wood beams and exposed brick. The entire roof structure was rebuilt and all utilities were upgraded, which required trenching open the adjacent street and sidewalk on busy Delmar Boulevard. Windows on the second floor had to be removed to install the commercial kitchen equipment. 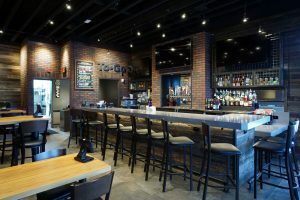 HopCat is an award-winning beer bar founded in Michigan in 2008. 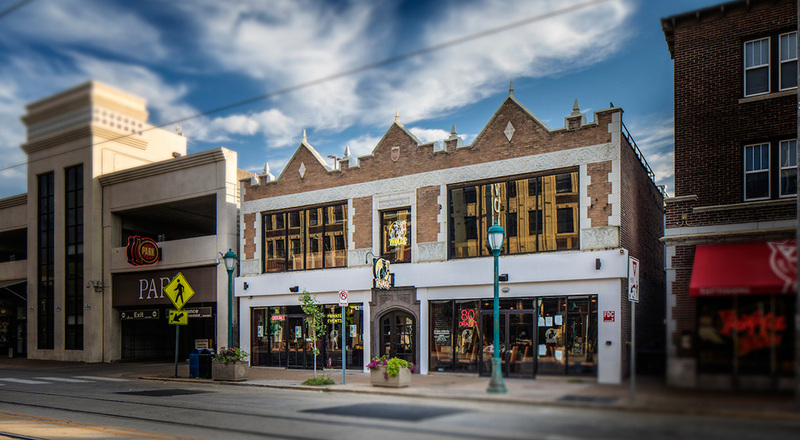 There are now 17 HopCat locations across the United States. Each location features a custom interior design and a beer menu showcasing local craft brewers. 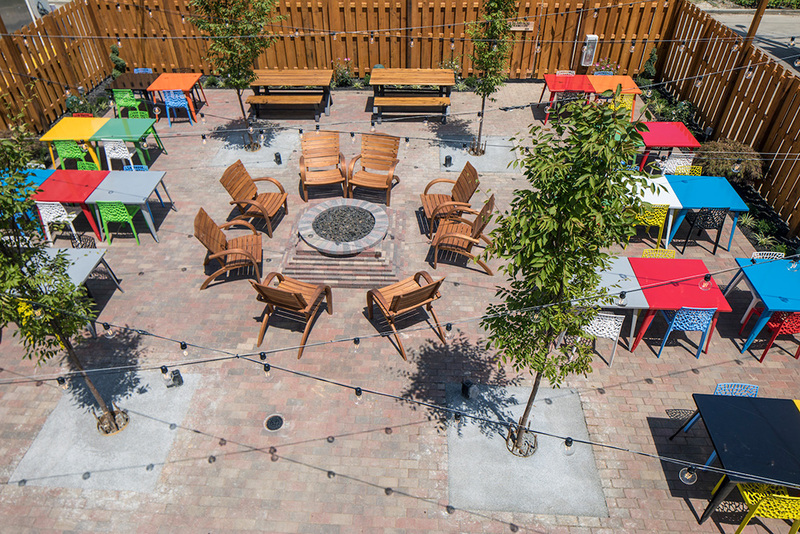 The new St. Louis HopCat features more than 40 Missouri-made craft beers and ciders daily. 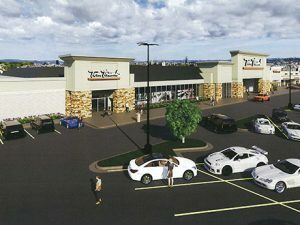 Knoebel Construction, Inc. is a national general contractor specializing in retail center, multi-use, restaurant, grocery, healthcare and retail store construction. 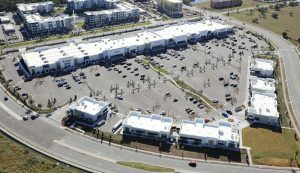 Projects range from major regional shopping centers to local restaurants. 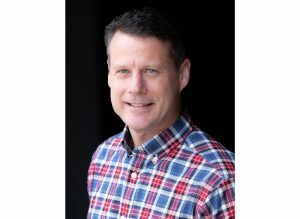 Founded in 1981, Knoebel Construction provides full-service development, contracting and construction management services to real estate development firms, independent restaurant and retail owners, and retailers. Centrally based in the St. Louis region, Knoebel Construction offers services nationwide. 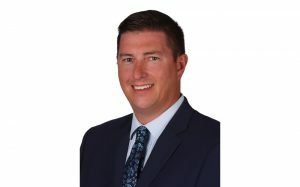 For more information, visit www.knoebelconstruction.com.